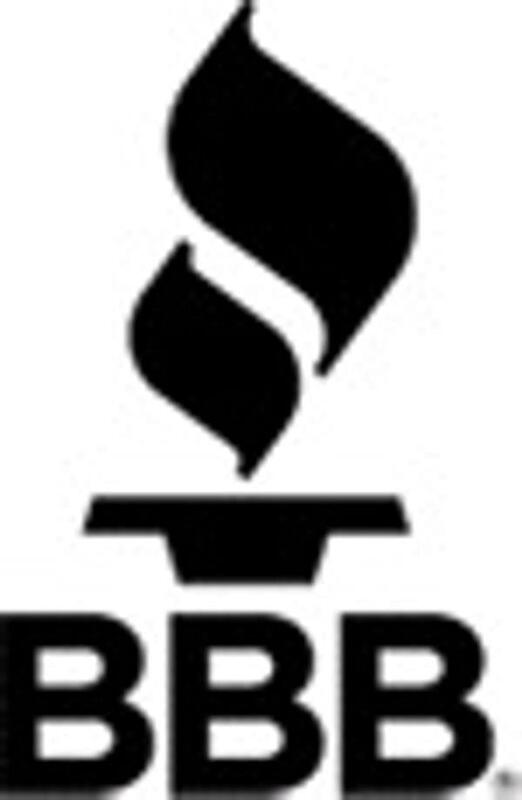 About Smits Solar Heating & Air Inc.
Smit’s Solar Heating and Air Conditioning has been helping customers stay comfortable and save energy in their homes and businesses since 1972. Experienced providers of efficient and reliable solar, heating and cooling systems, we serve owners of residential and commercial structures in El Dorado Hills, Folsom, Placerville, and the surrounding areas. We take this philosophy to heart every day, whether we are performing routine maintenance or designing a sophisticated commercial HVAC system. Our technicians and installers provide comfort solutions that are specifically tailored to the needs of each individual customer. Specializing in residential HVAC, commercial HVAC, and indoor air quality solutions, our installers and HVAC technicians provide personalized service to Folsom, El Dorado Hills, and Placerville -area residents. 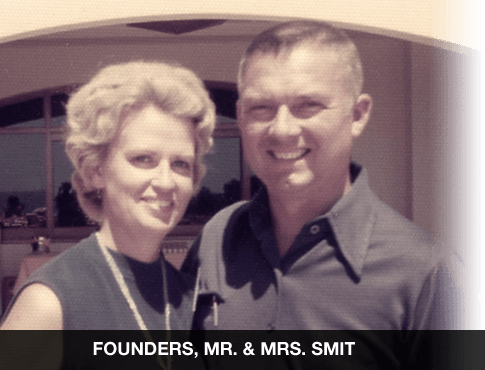 Smit’s Solar Heating and Air Conditioning was founded in 1972 by Russ and Jan Smit as Smit’s Sheet Metal. Joining the mom and pop shop in 1978, Tim Murphy soon grew the company into a complete, full-service heating, air conditioning, and mechanical firm. Throughout the years, our company has adapted to meet the demands of our customers without sacrificing our commitment to quality and impeccable attention to detail. All of Smit’s employees are involved in continuing education for their specific specialties. HVAC service technicians are certified by North American Technician Excellence, Inc. (NATE). Our installers have been trained and certified by the U.S. Environmental Protection Agency (EPA) for the following products and services: universal refrigeration handling, static pressure duct system designs, track pip gas line design/installation, variable speed air flow, tankless water heater installations (both Rinnia and Navien). Each technician and installer undergoes 130 hours per year of specialized training and state-required certifications.